I am so excited about Beachbody’s new Challenge Pack! This is a great opportunity for you to get healthy and fit! 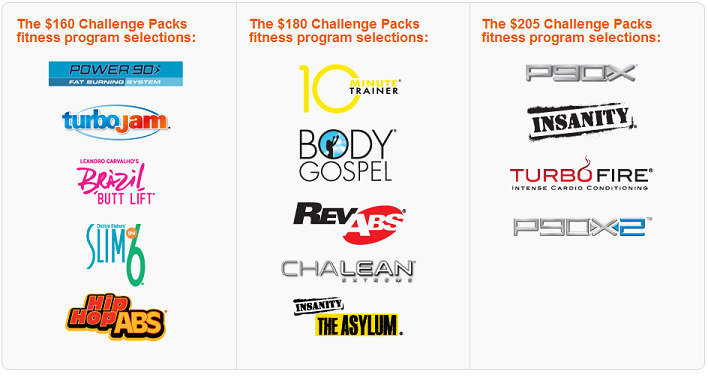 To purchase a Beachbody Challenge Pack as a customer, follow the links below. Then Contact me to get started.